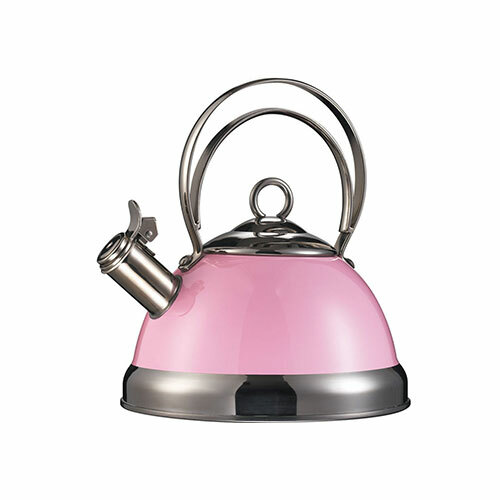 This stylish and undoubtedly Smeg kettle comes out on top in our range of pink kettles. It has all the unique styling you would expect from Smeg. And the pastel shade of pink is to die for! 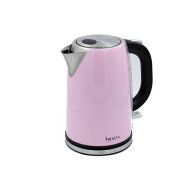 You could team this kettle up with not just other pink accessories but with any pastel shades. That’s the beauty of pastel! So what has this kettle got going for it? Well it has a whopping 3kW of power for some seriously super quick tea making and it’s 1.7L capacity means you can make up to 6 cups in one boil. With great style also comes practicality. 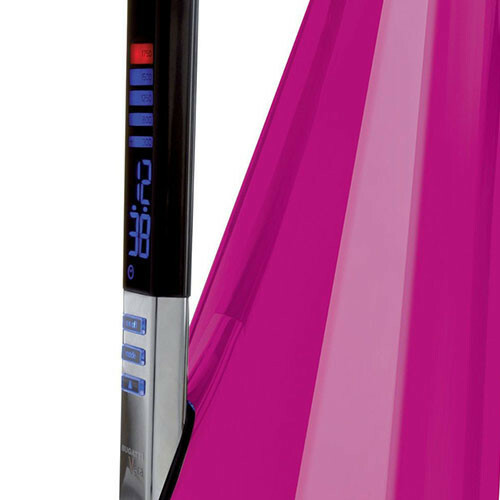 This pink kettle features a removable limescale filter and concealed element for easy cleaning. Vital to keep your water tasting fresh. Plus a funky looking 360 degree swivel base with non-slip feet. It would be a huge lie if we said there was a cooler pink kettle than this one. 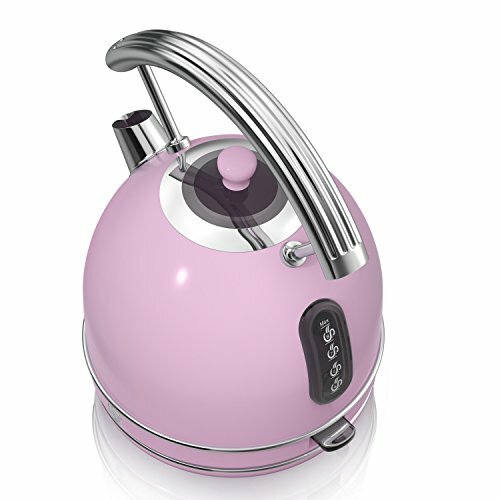 If you’re looking for a kettle with the quickest boiling time then consider a pink kettle with a wattage of 3kW. These kettles are classified as being “Rapid Boil”. Keep in mind that each kettle’s speed and performance can vary between brands and models. We therefore recommend taking the time to read the reviews of other customers before you make your final purchase. This will ensure you receive a pink kettle that is fast and super efficient (if you so desire). 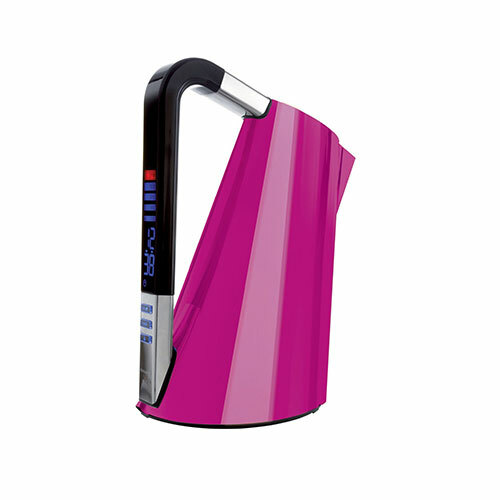 The pink kettles within our range hold between 1.5 and 3 litres of water. A smaller kettle with a capacity of 1.5 litres is still perfect for making 6 large cups/mugs of tea. The average cup requires about 250ml of water. Before you click through to a kettle’s full product description you can view the capacity of each kettle on it’s listings page. This will make choosing your new kettle a much quicker process. Of course an essential feature in any modern electric kettle. If your kettle is empty of water then it will automatically shut-off. You’ll find all the electric kettles in our range have this important feature. This is not true of whistling kettles though! Most modern electric kettles have limescale filters these days (be wary of some budget kettles without). However you should look out for the ones with a removable filter for easy cleaning. Your kettle’s filter is an essential piece that will need occasional washing to keep your water free from limescale. A kettle free from limescale means great tasting water. An electric kettle with a concealed element is truly the smart choice these days. More and more kettles are coming with this feature. If you peer inside a kettle with a concealed element you’ll notice that all that is present is a flat stainless steel bottom that secretly houses the element. This is extremely useful for when it comes to cleaning your kettle. Kettles with open elements contain what resembles unsightly coiled tubes. This means lots of unreachable surface area that makes cleaning incredibly difficult. Actually I’d say it’s impossible! An open element allows for the gradual build-up of limescale (often the reason most kettles eventually fail). With a concealed element the build-up of limescale is easy to prevent due to how easy it is to clean out the inside of your kettle. A standard feature on most cordless electric kettles. A 360 degree base allows the user to replace the kettle on its base from any direction. Perfect for both left and right handed users. No awkward twisting of the wrist when replacing your kettle! It’s also an essential feature for those who are frail and suffer from arthritic wrists. 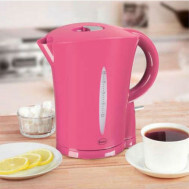 Add some modern style to your kitchen with a hot pink kettle from My Kitchen Accessories. 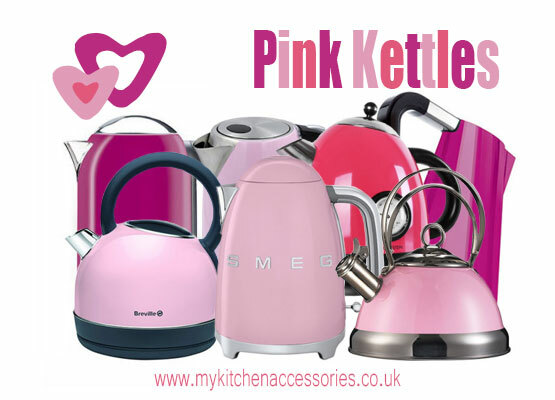 Here we have brought to you one of the best ranges of pink kettles around. 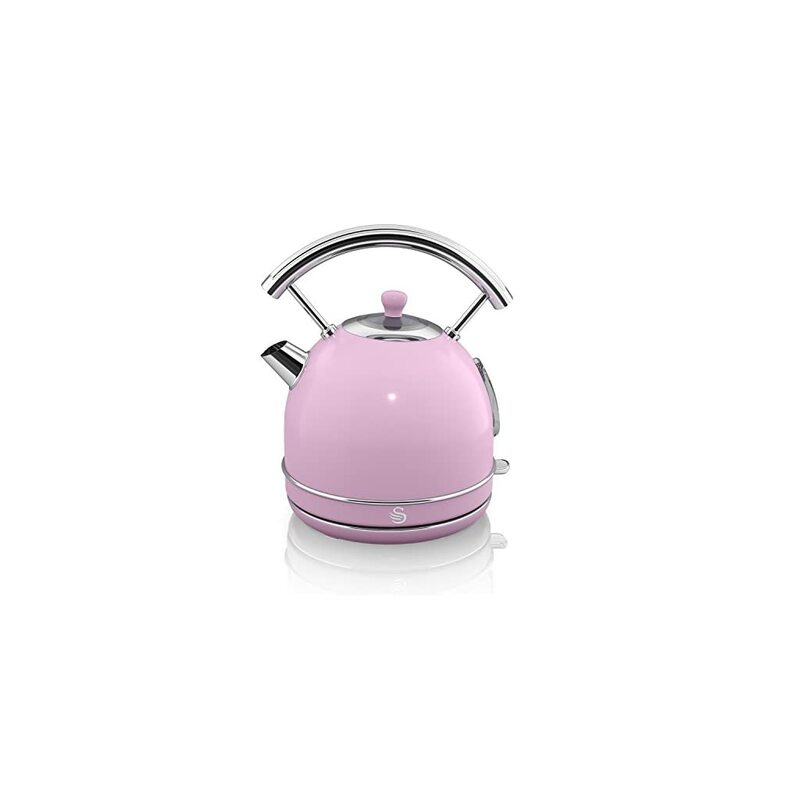 Whether it is Baby pink, Hot pink, Magenta or Pastel pink we stock kettles in every tone from innovative brands like Breville, Bugatti, Kenwood, Premier Housewares and Smeg. You can choose from high quality kettles at the best prices from a number of the best manufacturers, all in your favourite shade of pink . You can find both contemporary and traditional kettles in our collection. 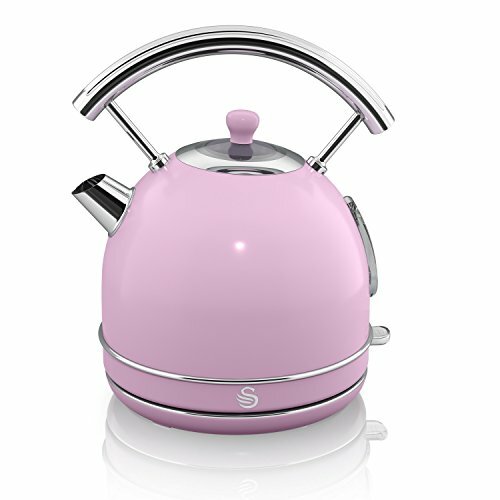 Whether you are looking for something retro, or a slick modern looking kettle by companies like Swan or SMEG, you are sure to find some beautiful examples of pink kitchen appliances here. 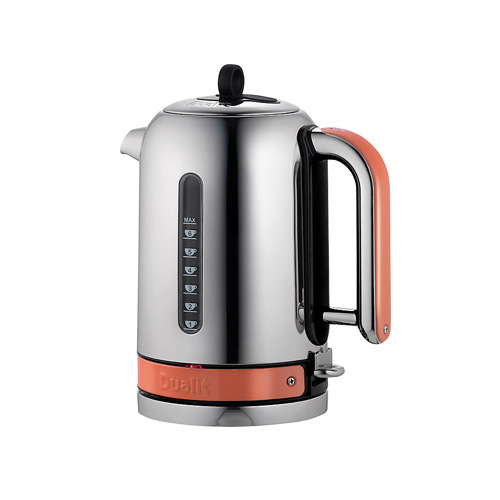 On offer we have a varied amount of electric kettles and stove top kettles in a variety of shapes and hues. 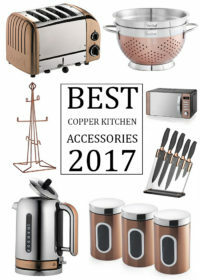 Many of the products featured on this page have a matching toaster for the perfect kettle and toaster combo set to suit your pink kitchen decor. Pink is becoming an increasingly popular colour to decorate kitchens in. The colour is the universal colour of love and is known to provide a soothing effect on those surrounded by it. 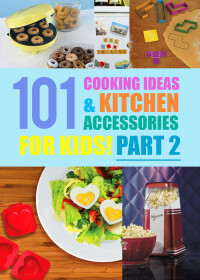 The pale pastel pink has always been a favourite in decorating little girls rooms, but with many brands now producing pink coloured kitchen accessories and appliances it is becoming a great choice for the kitchen. Where as the pale pinks can bring a more calming touch there are also the tones that can create a more lively and energetic feel like hot pink and magenta. Whether you are trying to get a more feminine feel into your kitchen or perhaps you’re trying to find a useful gift for that lover of pink in your life – a pink kettle from our selection is a great place to start. 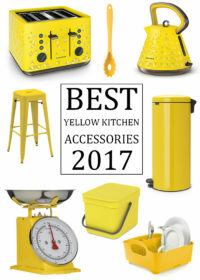 At My Kitchen Accessories we believe in quality and therefore we will only include kettles in our range that have been tried and tested by other shoppers using their reviews as a guide. We avoid adding kettles that lack positive ratings, although we appreciate everyone has differing opinions. On each product you will be able to quickly see what other buyers thought in the Amazon reviews section, hopefully helping you to make up your mind if the kettle is the right one for you. In the tabs above you can also see our personal recommendations for the best pink kettle along with the runners up. You will be able to quickly see all of the features that the individual kettles have in the product descriptions, if you are unsure of any of the terminology please take a look at the tab above labeled Kettle Features. We’ve taken a great deal of time searching the internet to locate and catalogue the best kettles within the pink colour spectrum. Within our range you’ll find every kind of pink kettle imaginable including whistling kettles, dome kettles, jug kettles, pyramid kettles and traditional kettles. 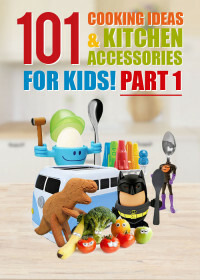 We thoroughly hope you enjoy your shopping experience with My Kitchen Accessories.